What does it take to be the greatest beer in the world? Does that even mean anything? 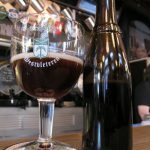 These are two questions that Westvleteren Brewery has found the answer to more than once. More importantly, they have answered these questions while maintaining their integrity and focus. When you think about the breweries of the world, the Anheuser-Busch and Miller Light breweries always come to mind. These guys are not World’s Greatest Beer material, however. They brew to make money. They buy the ingredients and equipment that cuts cost and lets them make even more money. 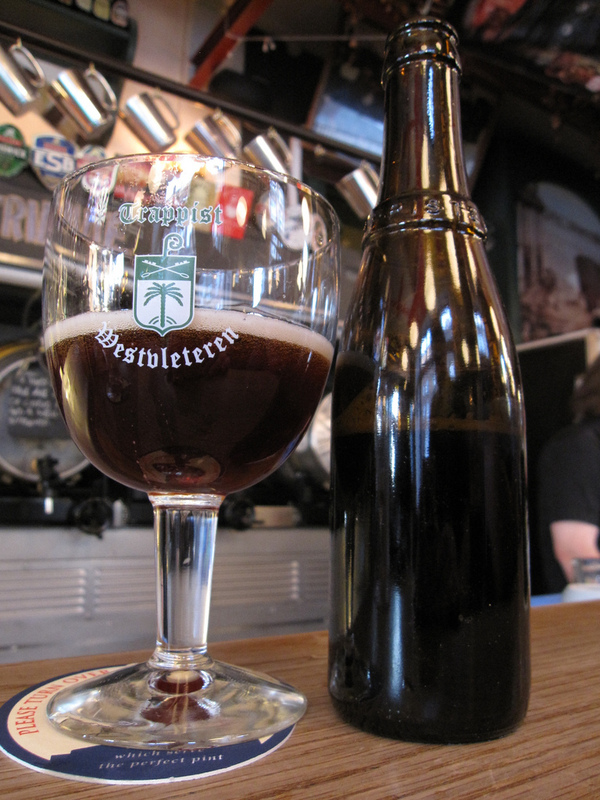 Westvleteren isn’t brewed for profit, though. It is brewed for the monks to drink and sell with all proceeds going towards running their current operation and philanthropic programs, with no goal of expanding. Why is this relevant to Manliness? A lot can be learned from these monks. Too often, we as men get so wrapped up in the results of our works. As my fellow writer Stormy is showing you guys, the love of labor is important. Take the time to do your work and projects, and do them for the right reasons. Enjoy the process. Maintain your integrity, and belief system, regardless of external pleasures. Never sell out. These basic ideas so perfectly encapsulated by the Abbey will lead you to a happier and more fulfilling life. When in doubt, we are here to help you stay the course. I read a book series recently that uses the phrase “journey before destination” as a key tenet. It also uses the phrase “the most important step a man can take is the next one. Always the next step.” Brandon Sanderson wrote that, establishing that his characters are not developed and perfect people when we see them. They are struggling and finding their way just like we are. Enjoy your journey, gentlemen. When you reach a destination, start a new journey. When you make a mistake, learn from it and take that next step to stay on your journey. Don’t dwell and don’t get bogged down.